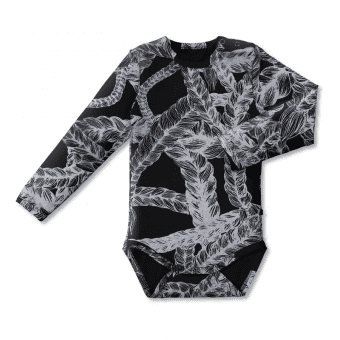 A practical and durable baby bodysuit. Snap fasteners. 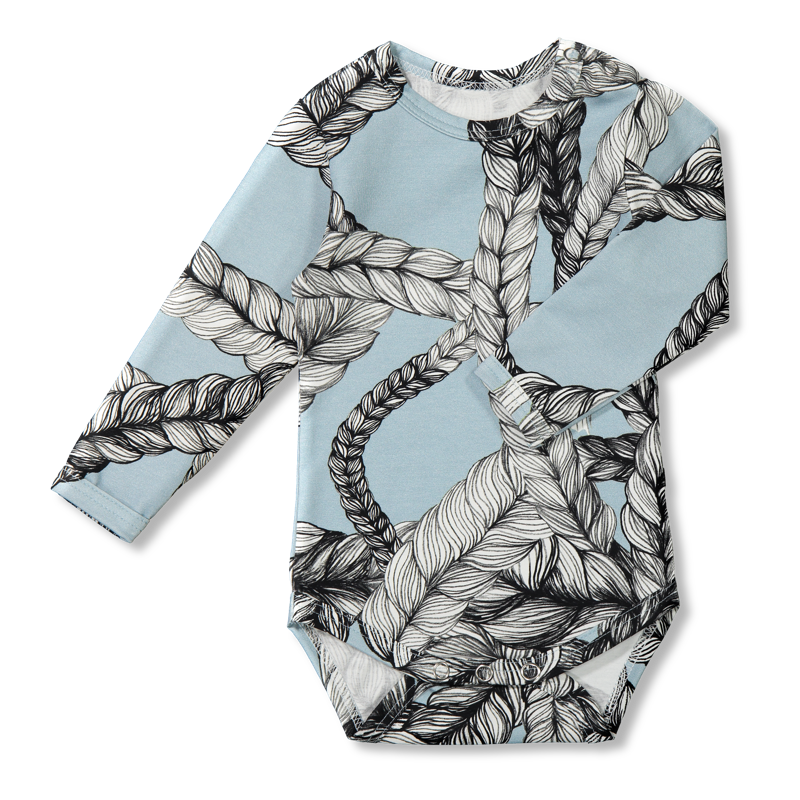 Material: jersey fabric made of ecologically produced high-quality cotton. Unisex.